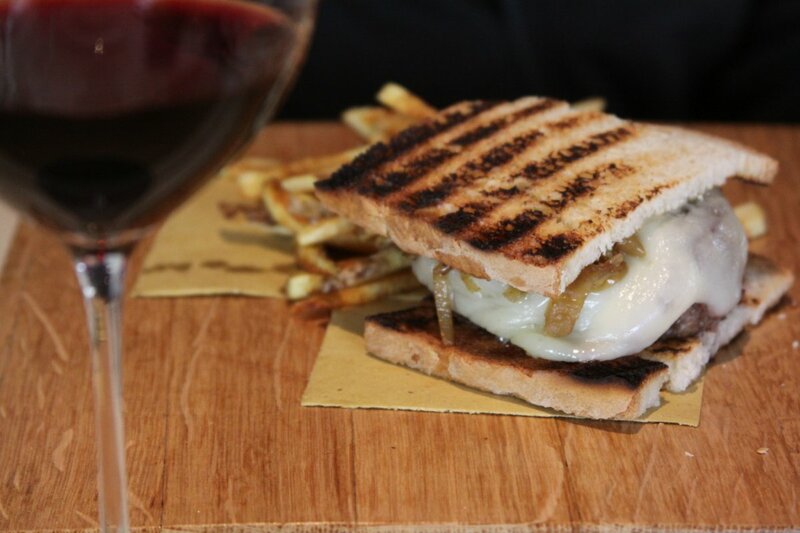 The estate is located about 25 minutes outside of Florence Italy in the small town of Bargino. 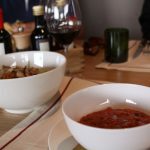 This is almost directly south of Florence, off of Highway SR 2 and only about 30 minutes from the beautiful town of Siena. 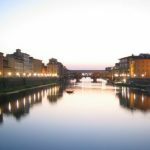 Many airlines and flights connect to Florence including Alitalia, Air Berlin, Delta, KLM and Lufthansa. 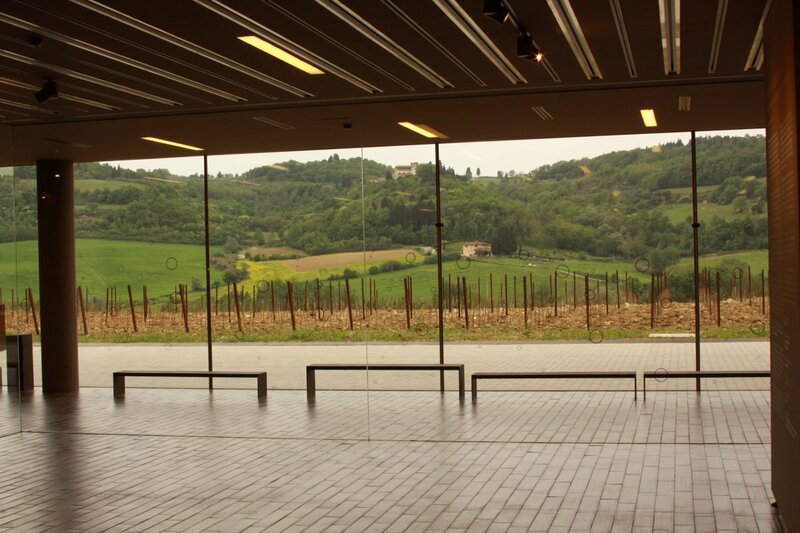 The Antinori’s own one of the world’s oldest continuously operating family businesses. 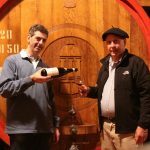 Their business started way back in 1385 when a family member entered the Winemakers Guild of Florence. 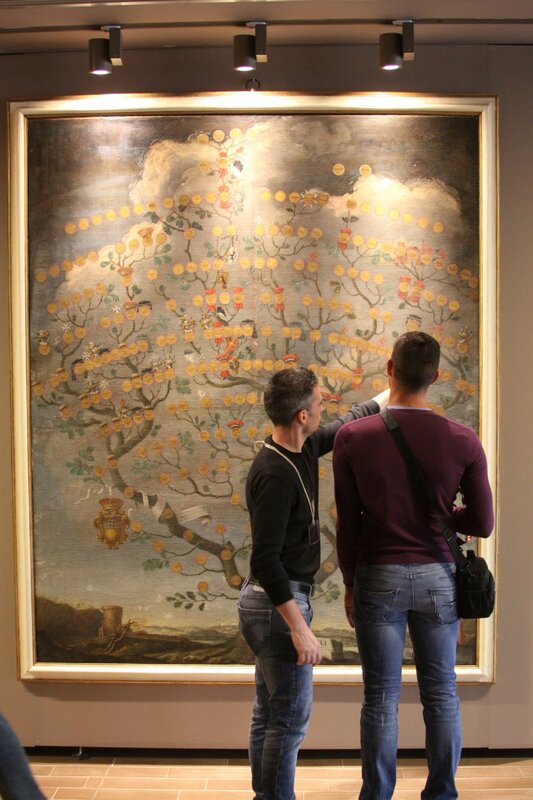 Their family tree shows all of their family members back to Rinuccio di Antinoro who started making wine in the year 1180. Today the 26th generation, three sisters – Albiera, Allegra, and Alessia are helping run this global company. 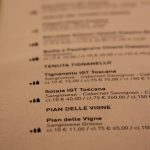 They own a number of premium estates in Italy as well as in the states of California and Washington and Hungary, Romania, Chile, and Malta. 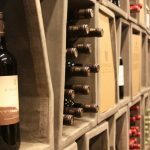 They are a major distribution company with their wine available in major and lesser markets world wide. 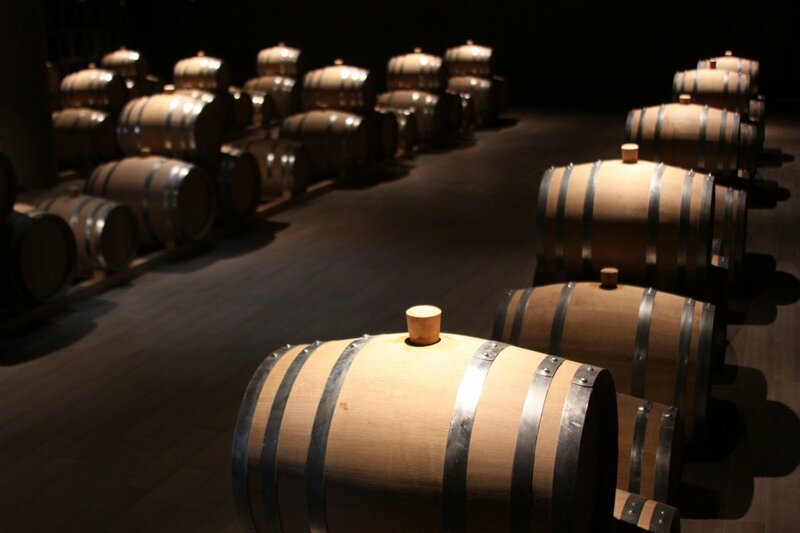 A guided tour provides a general overview of the cellar, the winery and its production. 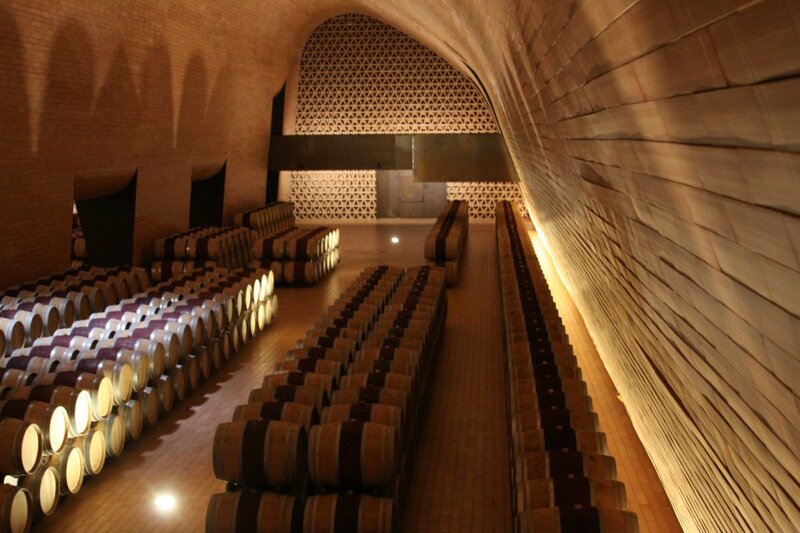 You will visit the cellar – much of the winery is made from local materials and the cellar is no different. 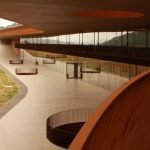 Hundreds of “baked” terra cotta bricks line the architecturally pleasing curved walls – the barrels are neatly organized. 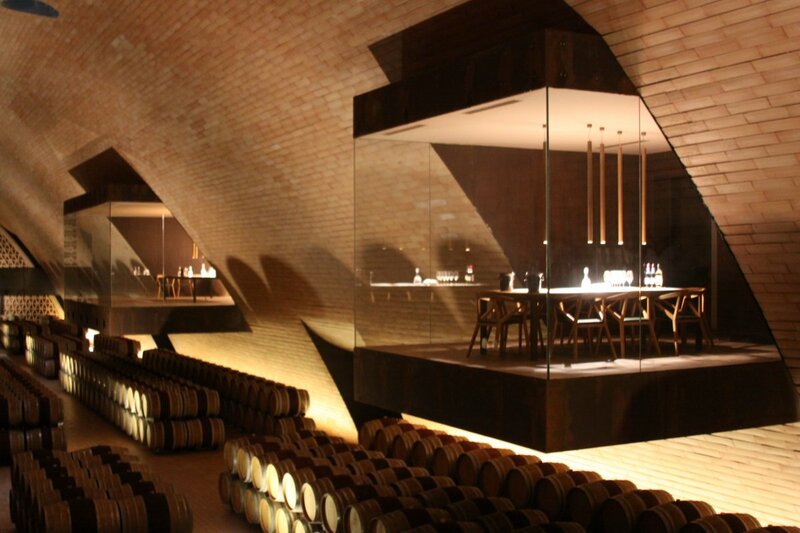 Two tasting rooms are perched deck like over the cellar – lit by intimate lighting. 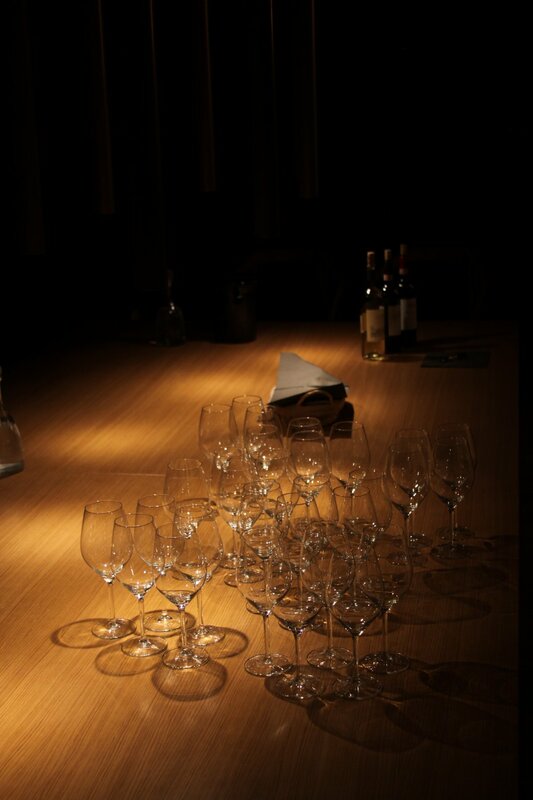 Your tasting will be held in one of these rooms. 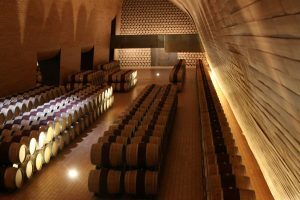 Admission for the tour (which includes several tastings) is €20. You can reserve online or in person. 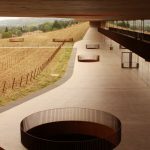 After 600 years of never being open to the public – the Antinori’s, arguably Italy’s most well-known wine family have finally “opened” and this beautiful estate is their show piece. The headquarters for their family business in downtown Florence has been moved here. 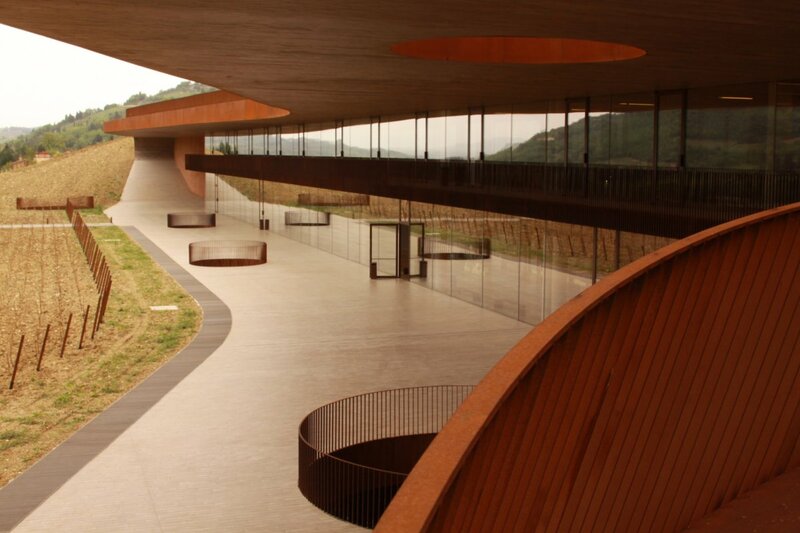 The winery itself is an architectural masterpiece. 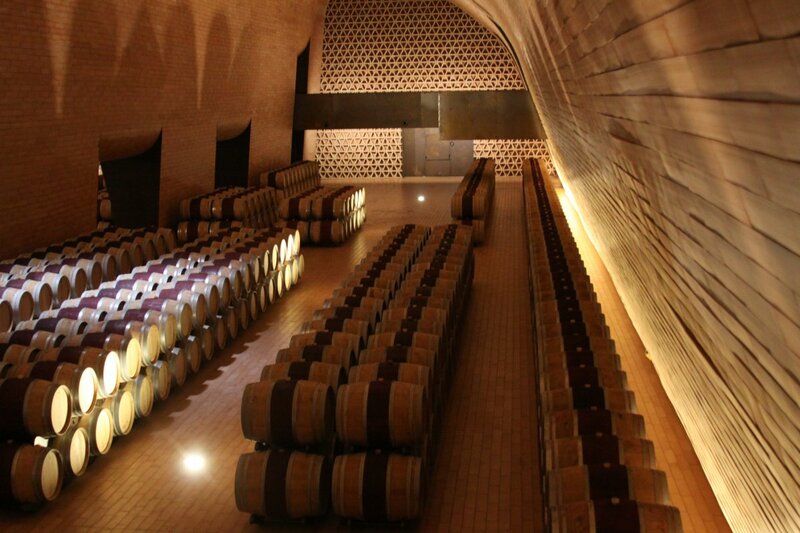 It is rare when a cellar is an inspirational place; such is the cellar here. 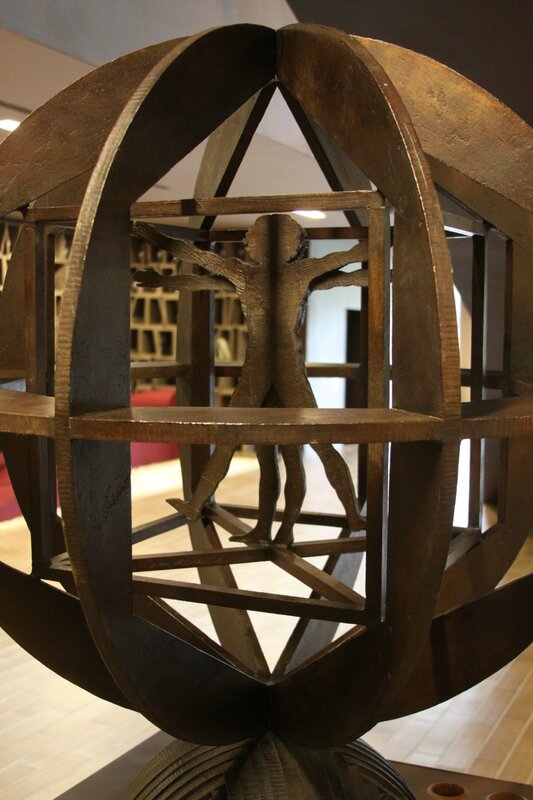 It is like being in church – a reverent, darkened spot to bathe in the quiet and beauty of the surroundings. 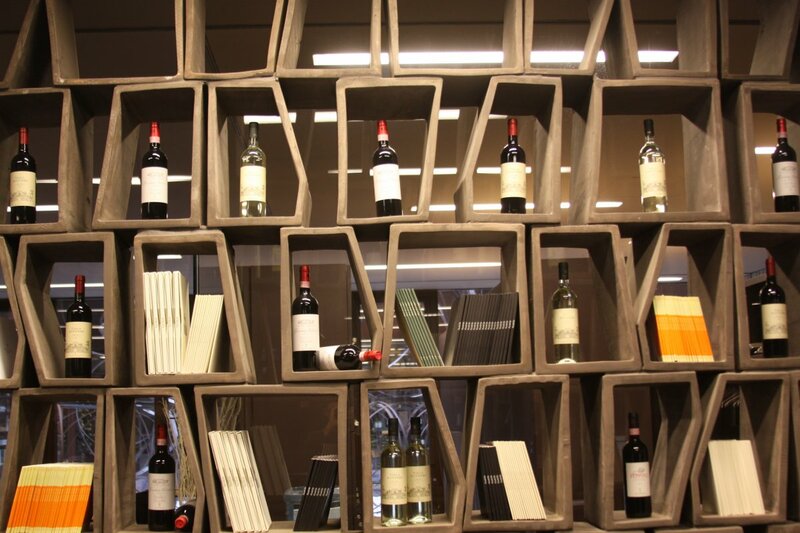 Nature often inspires us but it is rare when one can be inspired indoors – especially so at such a modern winery. 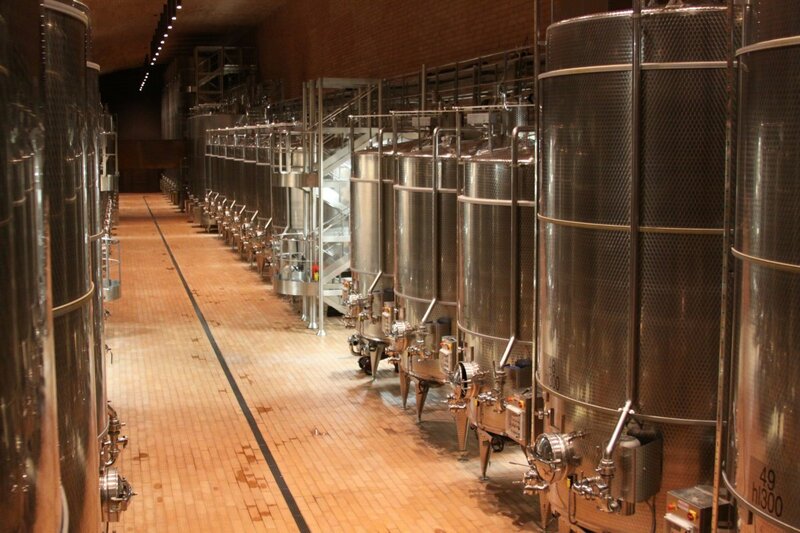 The winery itself was initially designed in 2002 – construction began in 2006 and finished in 2012. 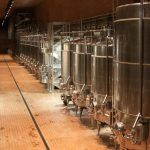 The 67,000 square foot winery itself is not obtrusive on the landscape – while its physical footprint is a large one it is nearly all underground. 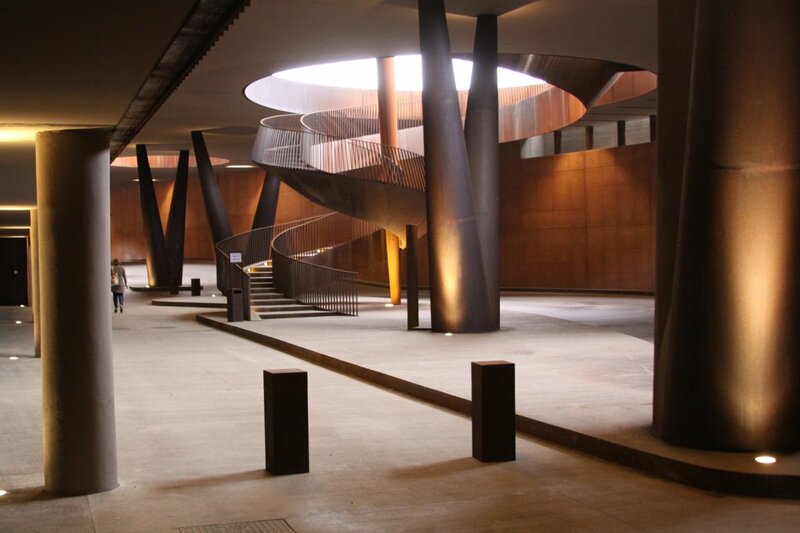 Signs of the winery above ground include large rust colored vents which provide air down to the parking garage. 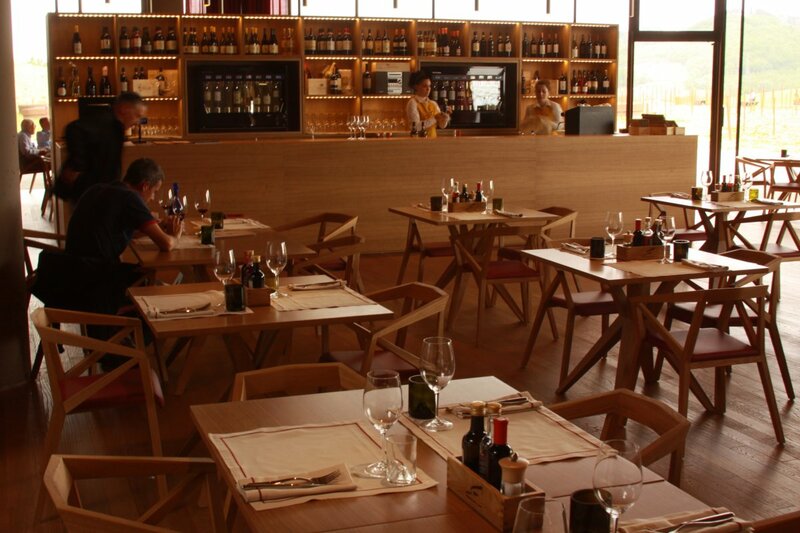 The restaurant is also above ground where it should be – for the views of the rolling Tuscan hillsides. The parking garage is an artistic piece in and of itself. Parking garages worldwide are generally mundane boring “boxes” where you leave your automobile for a while and are in no particular hurry to linger inside. 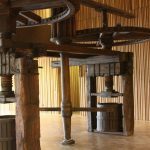 Not so with the one here; it is an incredible piece of art that helps create an anticipation of actually seeing the winery. 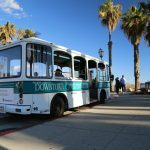 Cities that rotate around the automobile such as Los Angeles would benefit by taking careful notes on this particular design. 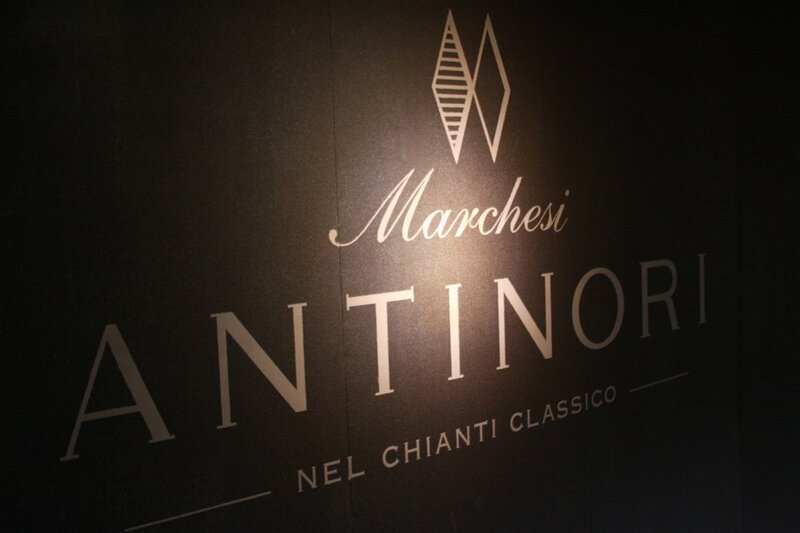 Pucini, the famous composer of operatic scores said he wrote better after he enjoyed drinking some fine Antinori wine! Some of his original scores are displayed under glass here. 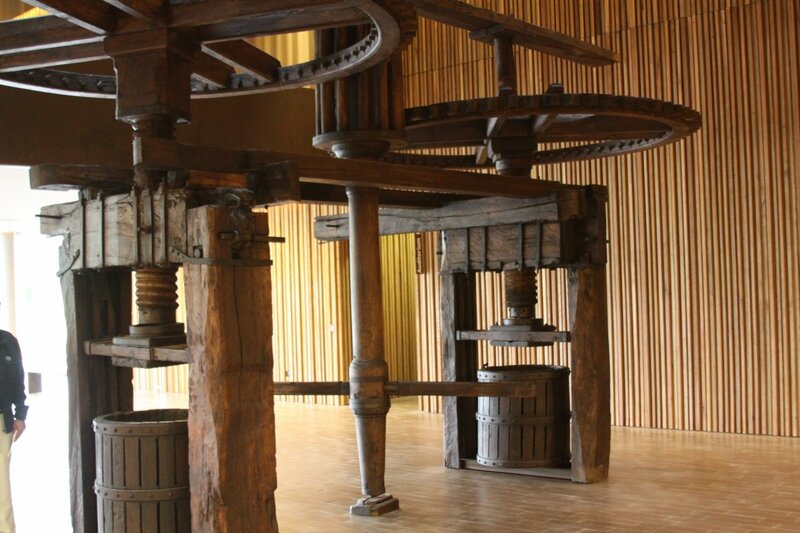 A true highlight of this museum is a massive dual wooden and iron wine press that dates back to the Renaissance – this press is unique not only for its size and structure but the fact that is was personally designed by the great Leonardo Da Vinci. 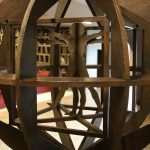 Classical paintings collected over the centuries by the Antinori’s, a wine library, models of the family’s other estates and other historical artifacts are also on display. 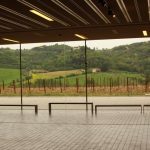 A decent sized auditorium is located next to the museum and features documentaries about the Antinori family history, the construction of the winery (5 years condensed into 15 minutes) and presentations about their other estates. 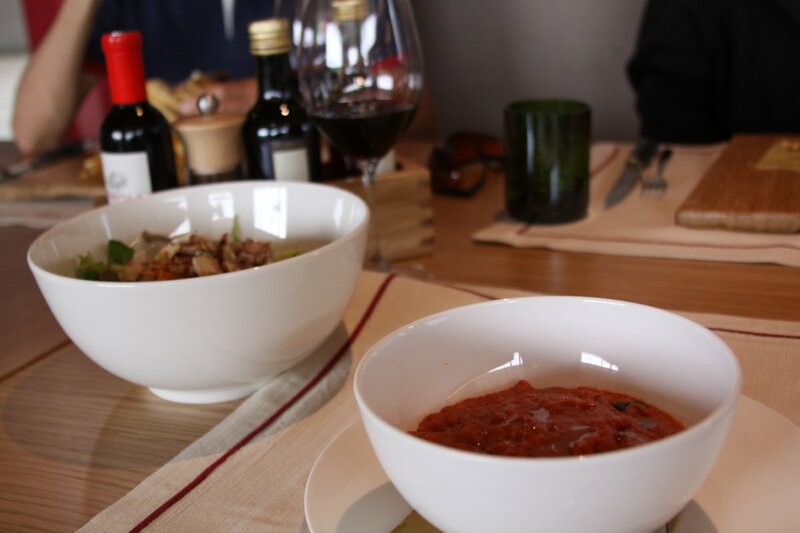 The restaurant at the winery is simply called “Rinuccio” – named after a family member who started making wine way back in the year 1180. 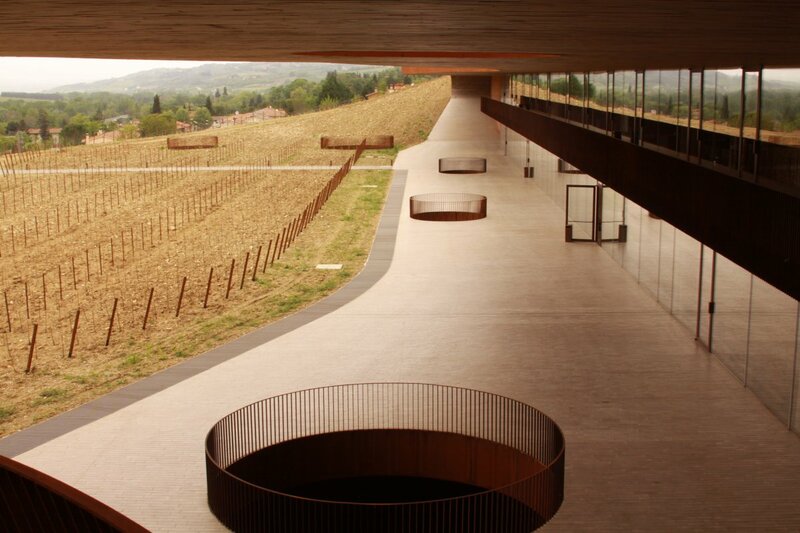 It is located on the roof of the cellar – overlooking the rolling hills and vineyards of Tuscany. Large glass windows bring an “openess” to the dining experience. 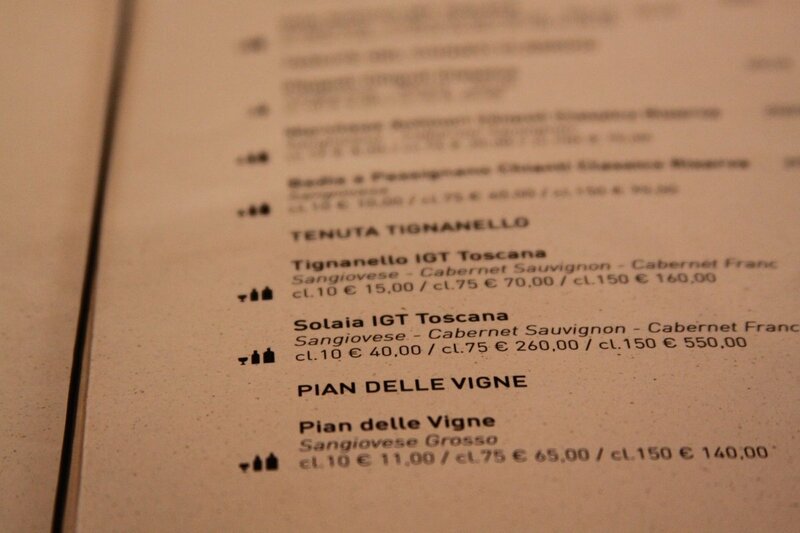 The focus is on Tuscan cuisine and Tuscan produced wines. 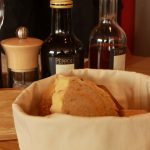 Hamburgers are on the menu – these aren’t your normal American hamburgers but are rather gourmet – served between local bread and presented on a wooden board. The tasty chicken salad is served on a bed of fresh lettuce. 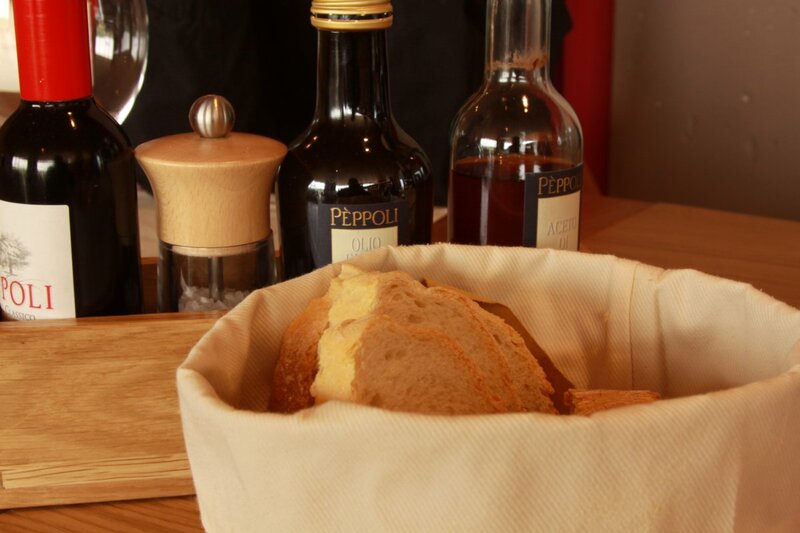 The staff speak a number of languages, welcome visitors and can suggest food and wine pairings. 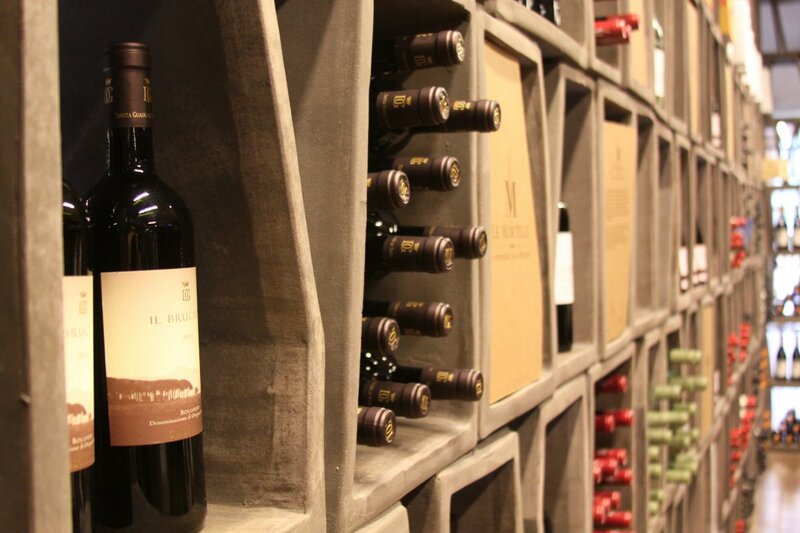 The wine store is large and features a tasting room showcasing many of their current vintages. Beautiful winery! I love how they’ve combined some modern architecture with traditional elements and opened up so much of the production environment to the public. Looking forward to visiting the region in a few weeks! 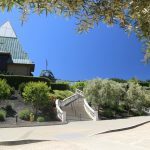 Thomas – yes, it is a very photogenic winery! 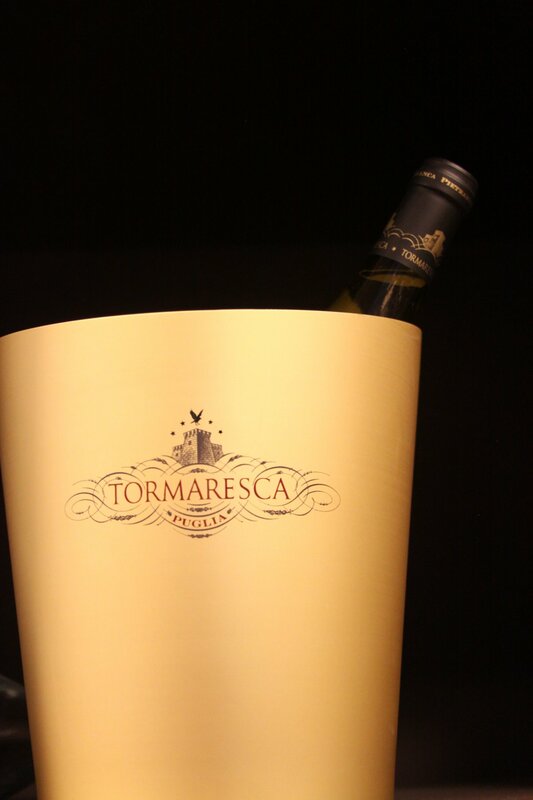 Hope you get to visit the winery during your visit to Tuscany. Yes, a unique family, so much history and an engineering marvel – cleverly combining aesthetics with function and form. 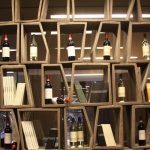 he could be tempted away from his usual Martini to taste one of the superb wines here. Well said! Start the chase in the parking lot with dramatic shots squealing around the ramps and continue through the windy country roads in the area! I have been to Florance but I did not even know about this place. I think I should try off the beaten paths for my next visit to Italy. This is a great tip. What a building by the way. Look like space station. Thanks for sharing Dave! Serhat – thanks for dropping by. This article reminds me I need to return to Tuscany – interesting timing as this property will be our May highlight of the month today! 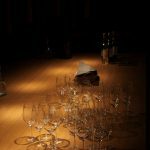 I would like to make a reservation for the tour including several tastings in amount of is €20 by person. 4 persons in June, 26th in the morning 1st time available. Who is responsible for booking my reservation ? 600 years, eh? Would love to go see it while it’s open to the public. I enjoyed your post very much! 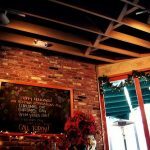 Thanks Cez – and whenever you visit the Napa Valley in California, you will need to visit their sister winery, Antica – high on the slopes of Atlas Peak! Certainly not as much history as their properties in Italy, but very cool nonetheless. 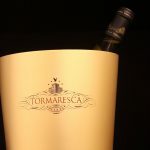 great review- how long are the toures and what is the best way to get their from florence.